We Offer Custom Plaques Too! 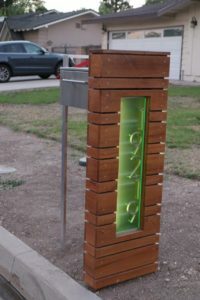 Any mailbox on our site can be slightly customized with colors, plaques, locking options, and more. We will work with you to fully customize your options to fit your home perfectly. We can also make custom plaques, whether for your home, mailbox, office, or business. 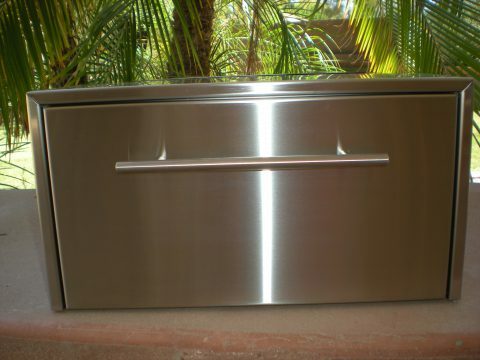 Our Mailboxes are made from high grade stainless steel to ensure they last and look beautiful for years to come. 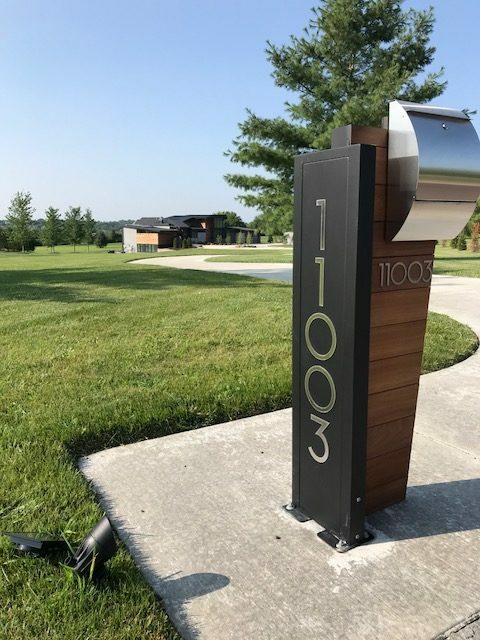 We offer custom and semi-custom mailbox designs with a choice of colors, address numbers or plaques, locking options, and LED lights. 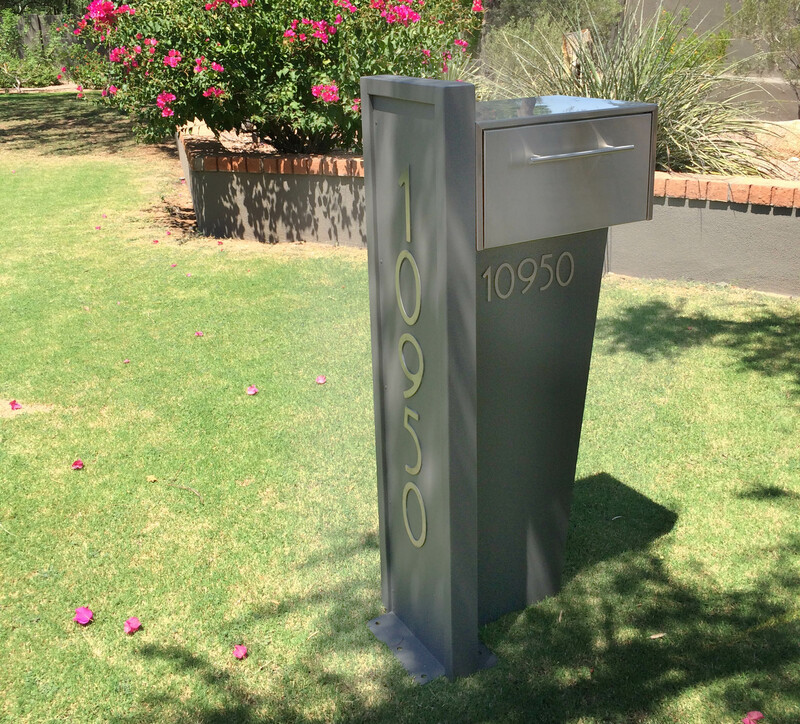 Our mailboxes are designed and built in the good old U.S. of A. We are a family run company. 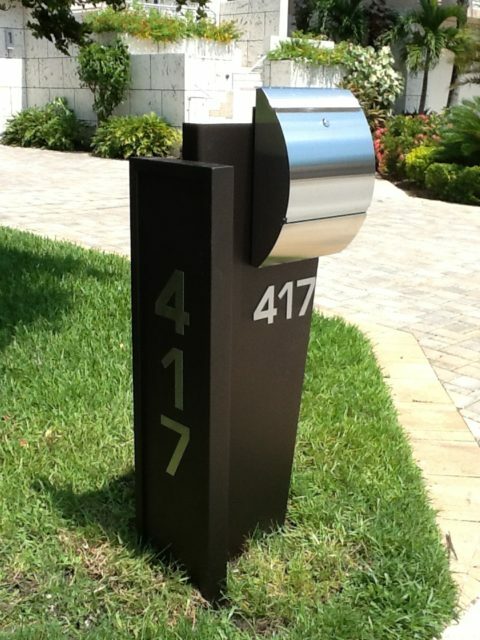 We work directly with you to build your dream mailbox that will turn heads. We have the ability to customize our mailbox to your needs. Our modern & contemporary curbside units will add drama, value, and beauty to your home. 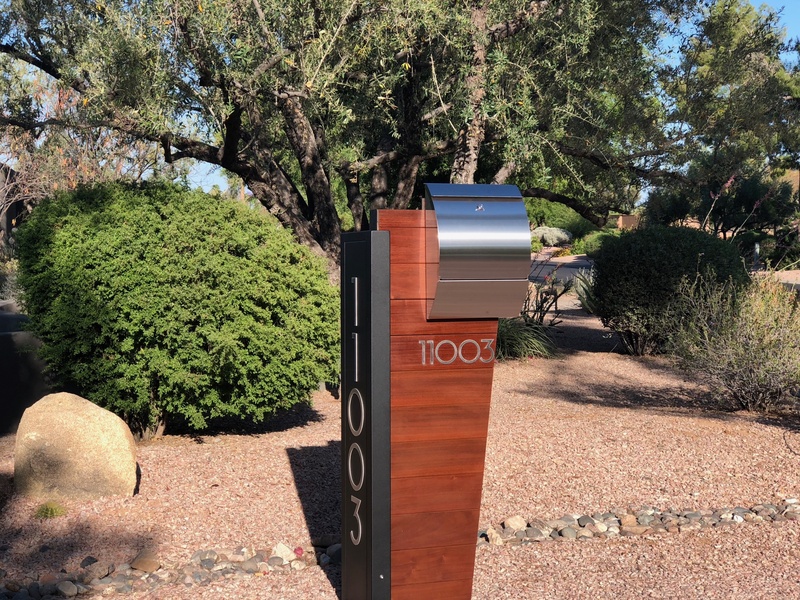 Have the mailbox that all your neighbors will envy! Very happy with my Custom Ryklin mailbox! Hi Doris the mailbox does look awesome—all the neighbors love it!! Recently ordered a Carsten Mailbox. We LOVE it! 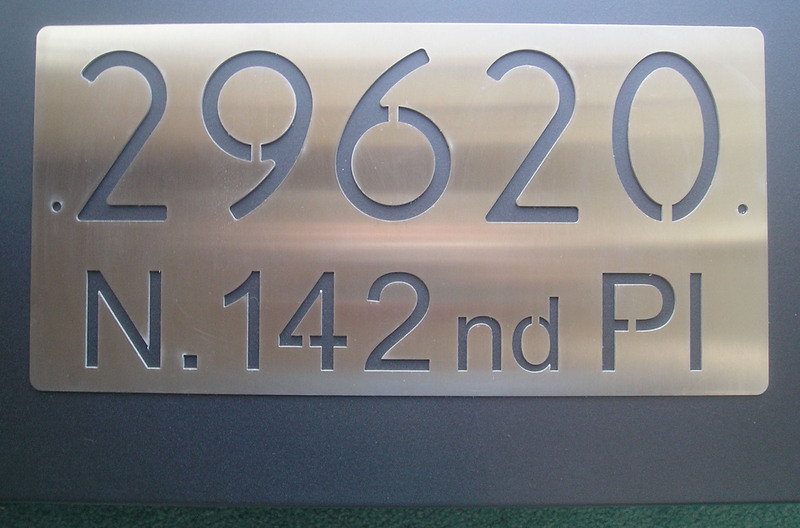 How can we get LED numbers plaque? We love our Carsten mailbox! 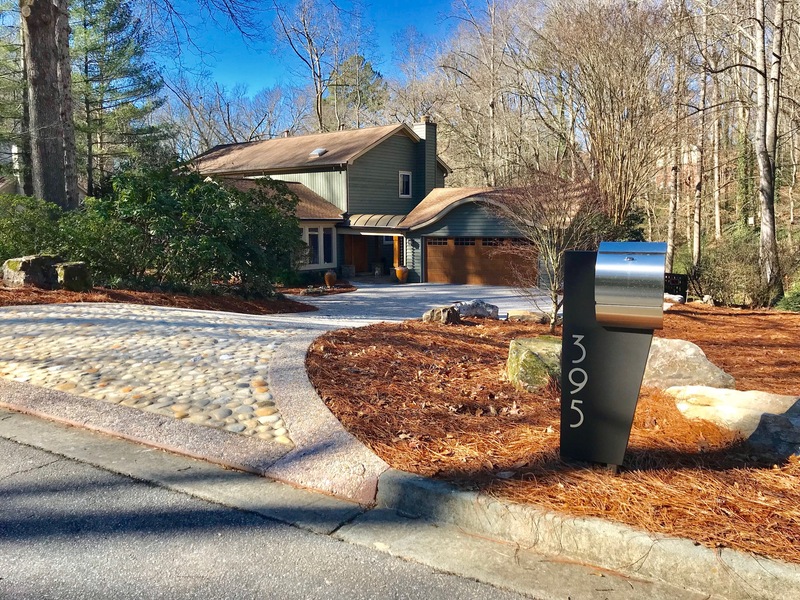 We love the box and think it compliments our home and new driveway. Lots of compliments from neighbors and friends. Survived a Cat 3 Hurricane! Looks awesome !! We all love it ! Thank you again for your fast and beautiful work . Nice working with you. I’m delayed in sending this, but we received our mailbox and love it! Thanks!! 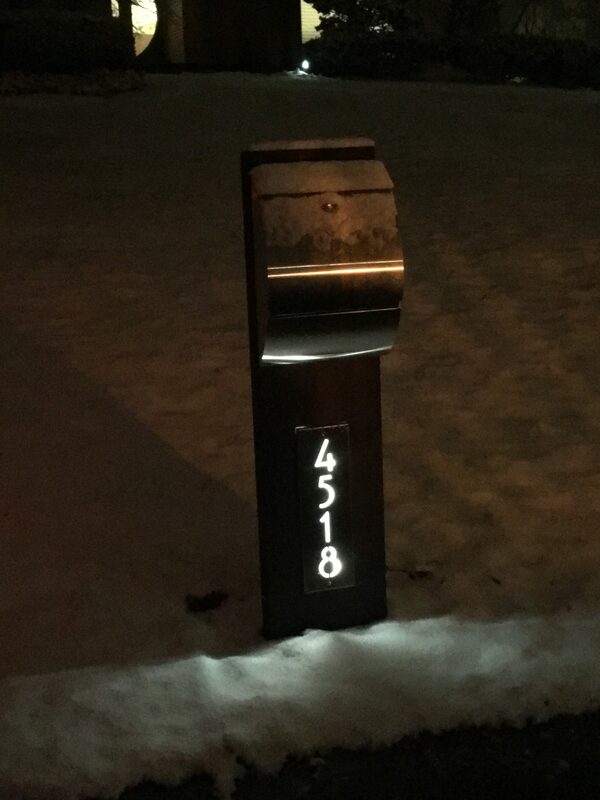 LOVE LOVE LOVE the mailbox with the lights! It looks amazing. Here’s a pic with some snow. I can get a better shot if you want. Thank you so much for all of your help. I know it got a little crazy there for a minute but we are really happy. You are such a talented artist!!! ..I love it and even my husband said, I REALLY like that! The quality feels excellent too! Thank you! Doris, hello! Just wanted you to know how many compliments I continue to get on my “cool” mailbox. It looks so good with our home! You were a delight to talk with and your service and product are wonderful. Hope this finds you well. First, we would like to apologize for not writing you sooner. 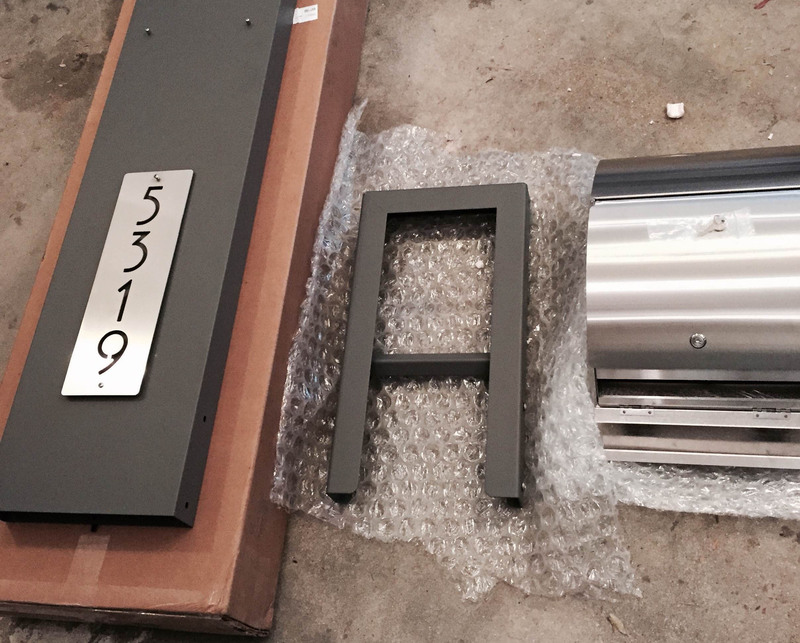 We wanted to install the mailbox and send you a picture of it in place, so here it is! 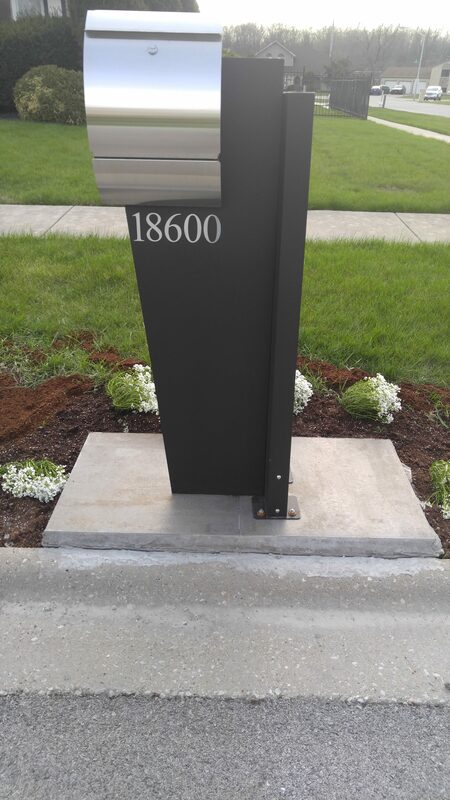 We have to tell you we are elated on how beautiful this mailbox turned out! With respect to design and workmanship, it is perfect not to mention it makes a huge statement. It compliments our contemporary home. We cannot say how much we appreciate everything you have done to make this a reality! 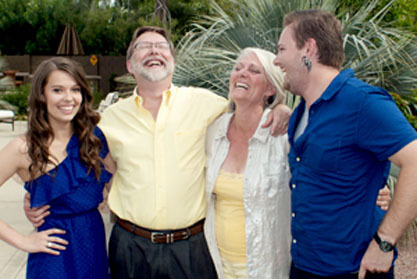 Laurie and I want to wish you, your family and your staff a happy and healthy holiday! Just wanted to drop you a line and show you what I did with the mailbox. I absolutely love it and it looks beautiful. 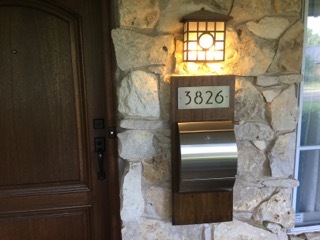 Doris, first of all, it was a pleasure doing business with you and I want to thank you for all your help in providing info and pictures to help me make my selection of the Carsten mailbox and address number plaque to replace my old UGLY curbside mailbox. We had a death in our family shortly after I installed the mailbox and I wasn’t able to send you these pics till now. I purchased the birch backboard from Lowes and then the Door Company that finished our new front door finished the backboard to match their door. I mounted the mailbox and plaque as you see them and mounted the board to the rock wall. I’ve received lots of compliments on your mailbox and just wanted to thank you again for all your help. I attached all our previous emails since its now been almost a year since our last correspondence. Feel free to use these pics if anyone asks for examples of similar installations. Creative use of Carsten mailbox! 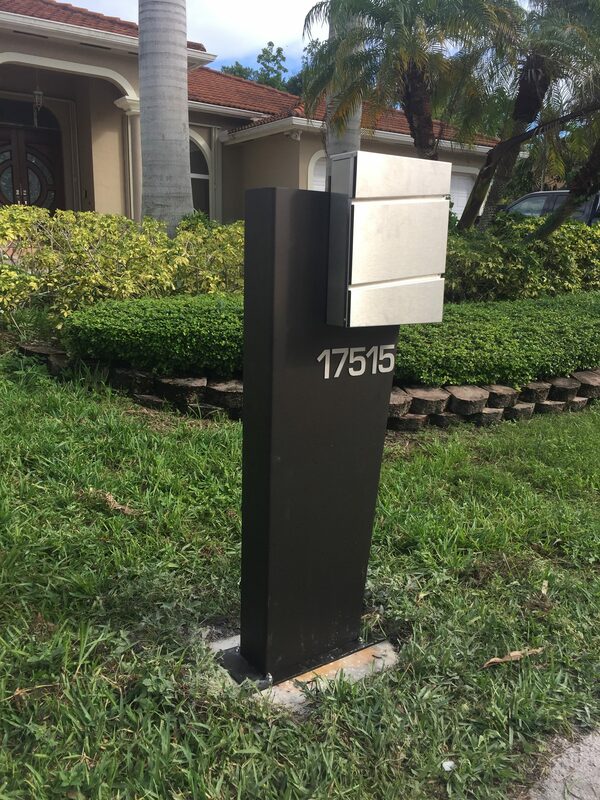 I was looking for a contemporary mailbox for a mid-century modern house. The Odyssey model fit the bill perfectly. It is well designed, well built and it looks terrific. We bought the unit with the gray stand and without the LED backlights, We poured a concrete base and the unit mounted easily. We get lots of compliments from the neighbors. 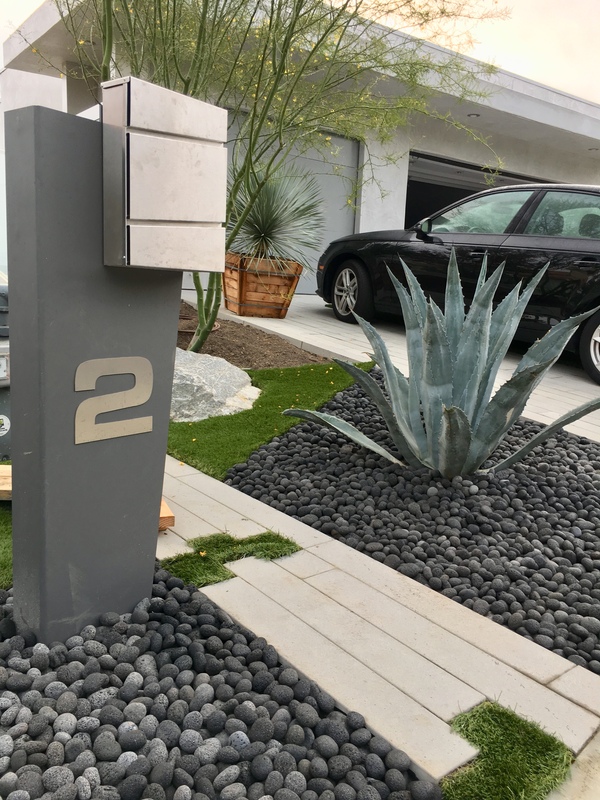 We have a very contemporary house, and finding this mailbox to complement our home was a delight! Doris was willing to answer all my questions, help me order the right color, and the product was delivered safely and well-packed, with easy instructions. 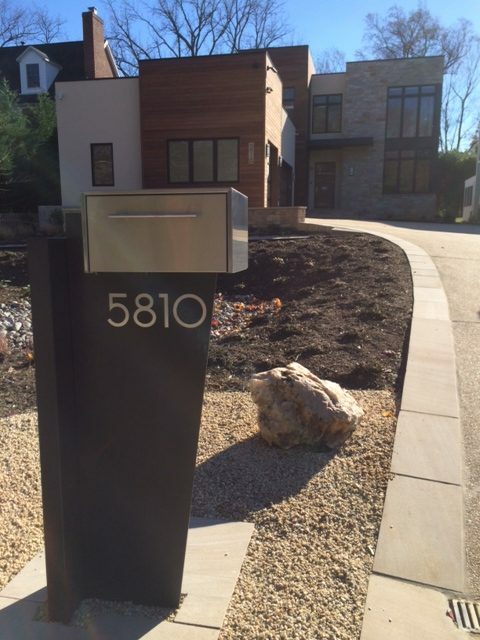 It looks tremendous – I’m so happy to have a mailbox that matches the house. 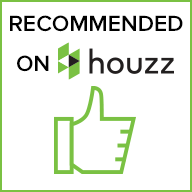 I have not had the same cleaning issues mentioned in other reviews. It maintains its luster. The mailbox has not experienced the “real test” yet (ND winter). I’m hoping it goes well! 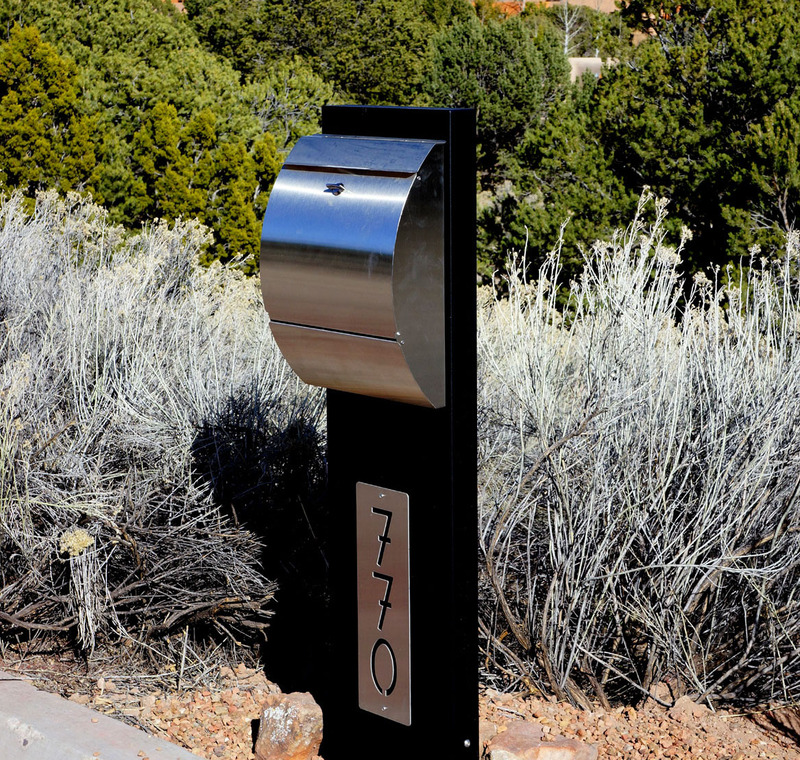 The Mailbox Doctor has created a unique, modern line of mailboxes perfect for the contemporary home. 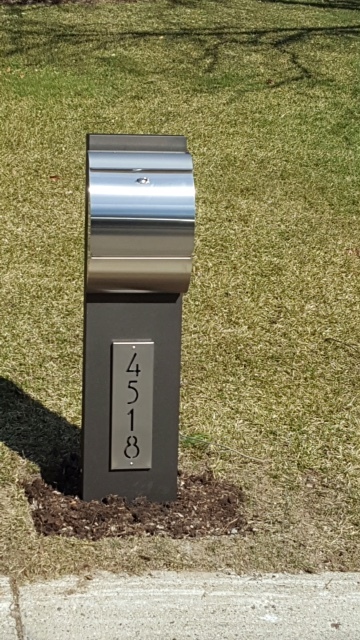 Our mailbox looks like it was custom made for our house. 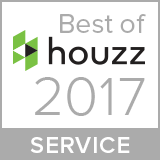 The customer service we received was exceptional! The mailbox was packaged very well. Even so, we received ours with a dent in the box. A replacement was sent the same day I emailed them with no questions asked. 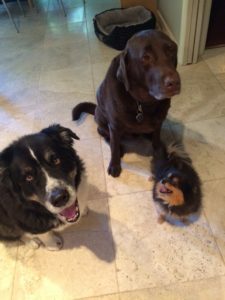 This is a very customer focused, quality company with a GREAT line of products. 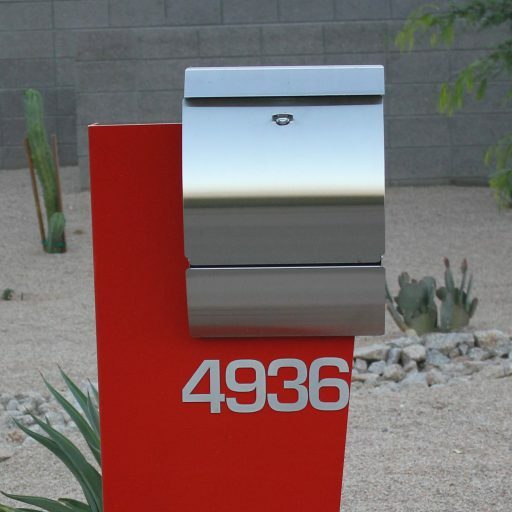 If you have a contemporary home, you will want one of these mailboxes!! Mid-Century Modern Ralph Haver house in Old Town Scottsdale – what’s an architect to do for his own house ? Carsten, of course ! Whether on the (Manhattan) Beach or in the Desert, the Carsten balances the old and the new and since form follows function, it’s amazing how much stuff you can into this thing ! 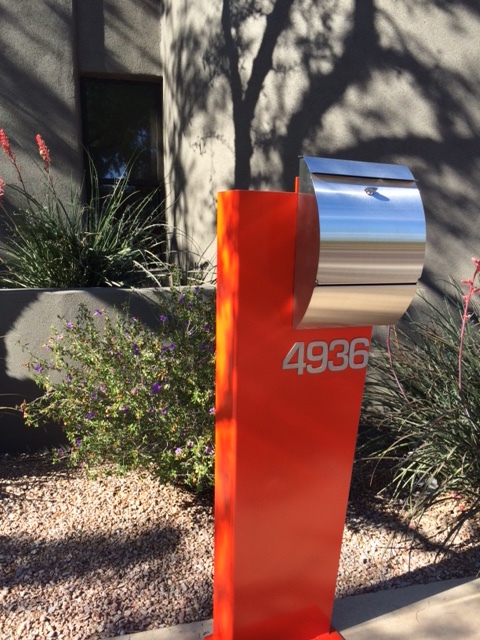 Thanks Doris for the Mailbox MD from a Scottsdale AZ architect. It is very difficult to find a mailbox that isn’t rod iron, or made out of traditional brick. 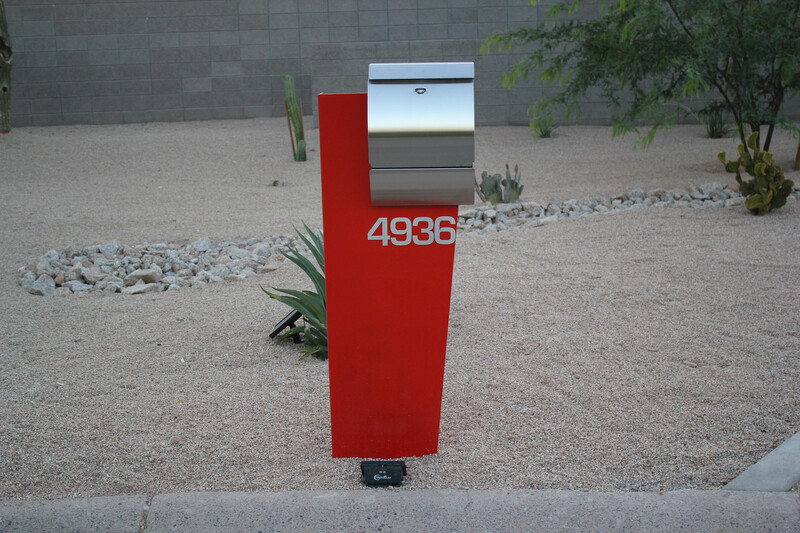 Having a home that is very contemporary we needed a mailbox that spoke the same language, and this model does. Quality is a good as the design, and it was easy to install ourselves, as we do not live near the artist. I must say, that I notice many passer by’s stopping to see what the mailbox looks like up close. We have received many compliments from neighbors. Don’t miss out, give the Doctor a chance to fix your problem…. 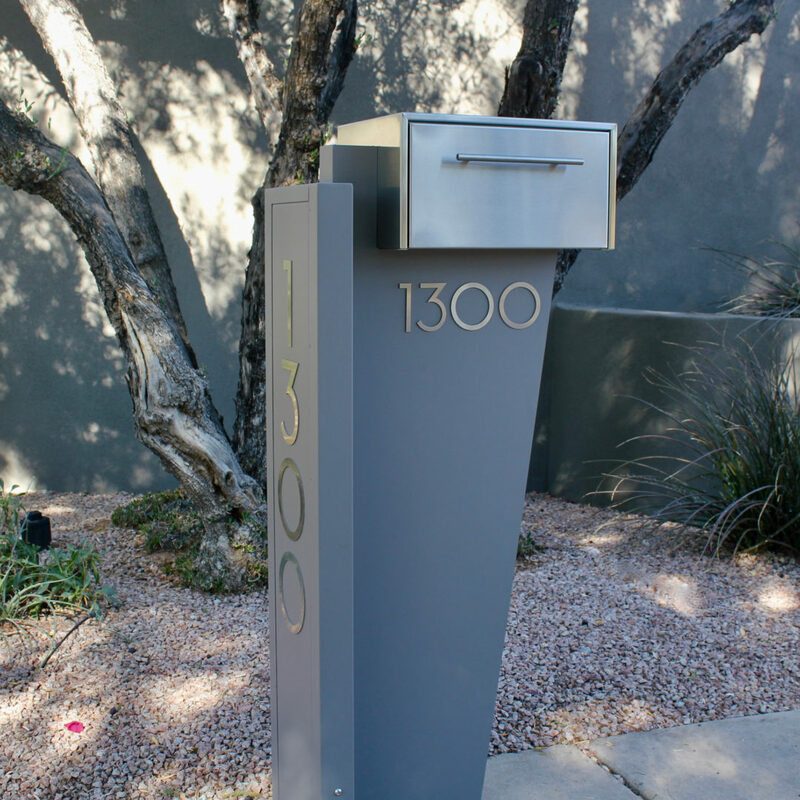 We are family company based out of Phoenix, Arizona that creates beautiful mailboxes and plaques made to last! The Mailbox Doctor is a family-run business founded by me, Doris Lederer, Ph.D. (the "Doctor"), in 2005. It was born out of my inability to find a contemporary locking mailbox for my Frank Lloyd Wright-ish home. There was simply nothing available in stainless steel, copper, or mixed metals, materials being used extensively in modern interior design, which would complement a contemporary home. Out of frustration, I began designing, fabricating and testing various designs. In the spring of 2006, The Mailbox Doctor unveiled the Scottsdale Collection at the National Hardware Show in Las Vegas. The response was overwhelmingly positive. Our Scottsdale unit was featured in the New Products exhibit there and in HGTV's televised special on the show. Your mailbox sends a message about your style, attention to detail and desire for quality. It is the first thing visitors see. A beautiful home deserves more than an ugly black box on a stick. 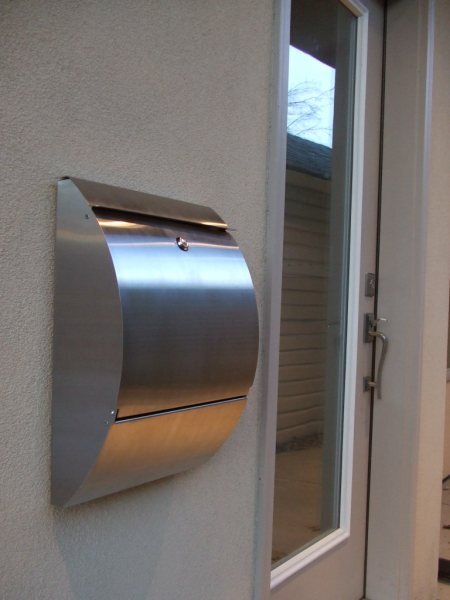 Your mailbox should be secure, attractive, and functional. My goal is to offer you a collection of semi-custom high quality, contemporary designs that are an excellent value. Still don't see what you want? Give me a call. 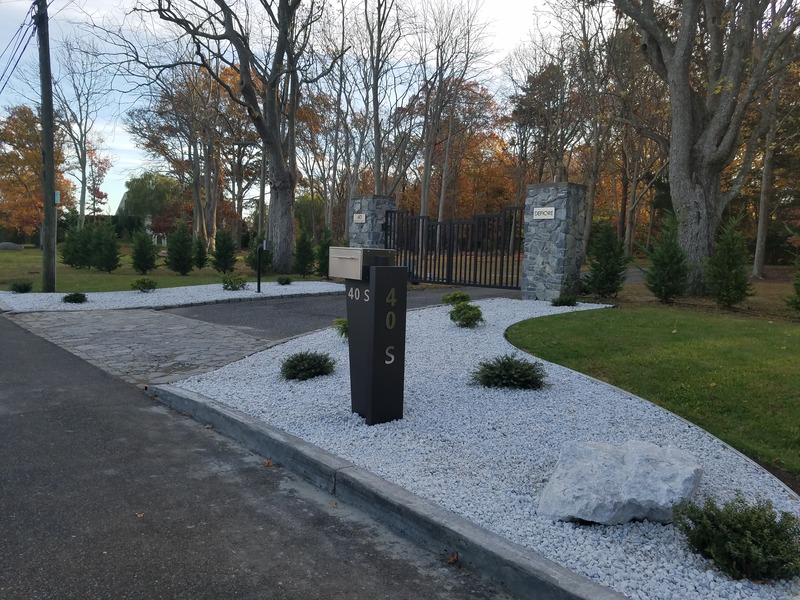 We work with homeowners, architects, and designers to create unique custom structures. We do have a cure for your common mailbox! OUR CUSTOMER SERVICE REPS ARE STANDING BY NOW!